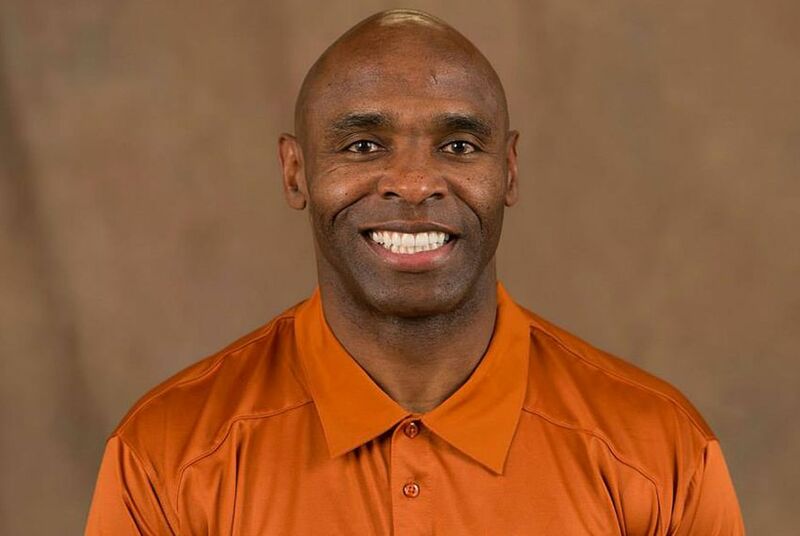 The University of Texas at Austin will likely have to pay $10 million to get rid of football coach Charlie Strong. Buyouts like that are nothing new for the school. University of Texas at Austin football coach Charlie Strong has two years and more than $10 million left on his contract. If the University of Texas at Austin fires football coach Charlie Strong this month, he'll join a growing list of coaches who have earned big dollars being told they can't coach the Longhorns anymore. Strong has two years left on his $5 million-a-year contract, and there's basically no buyout in place. That means he will likely be owed the full $10 million even if he doesn't coach the next two seasons, according to a copy of the contract. There's one slight exception. If he finds another job, UT-Austin will be allowed to deduct 50 percent of that new salary from its payment, according to the contract. It's unlikely, however, that Strong would be able to immediately find another job paying $5 million. At the end of the 2013 football season, longtime coach Mack Brown was shown the door. The school eventually agreed to pay him a $2.75 million buyout and give him a one-year job as special assistant to the president. That job paid $500,000. Longtime basketball coach Rick Barnes was forced to resign in 2015. The school said at the time that it would pay him $1.75 million. When Athletics Director Steve Patterson left UT-Austin in what officials called a "mutual agreement," he received a buyout of around $3 million. Baseball coach Augie Garrido was reassigned in 2016 after a few difficult seasons. He got a new job — special assistant to the president — that paid $500,000 per year. The expense of a football coaching change may not end there. In addition to paying a high salary to the new hire, there could be a buyout to get the coach away from his old school. UT-Austin reportedly paid $4.375 million to help Strong get out of his old contract at the University of Louisville in 2014. But if anyone can afford to make such expensive decisions, it's UT-Austin, which has an athletics department that brings in the most money of any department in the country. In the 2014-15 season, the football team generated $120.7 million and only spent $25.8 million. The rest of the revenue went back to the university or helped pay for other sports teams. At Texas universities, college football revenue props up the rest of the athletics departments. View a visual representation of the money coming into and going out of UT-Austin athletics.